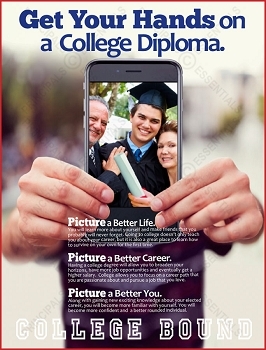 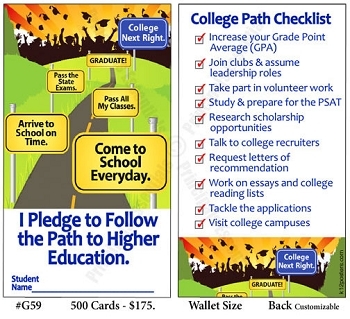 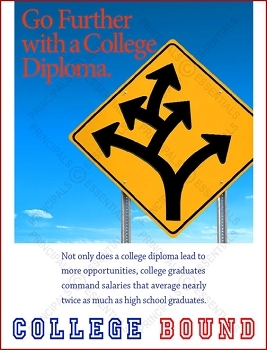 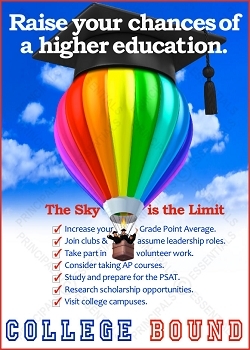 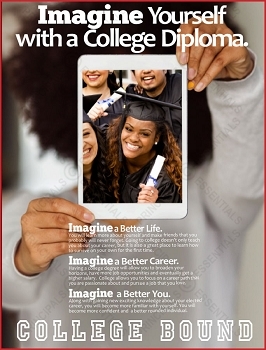 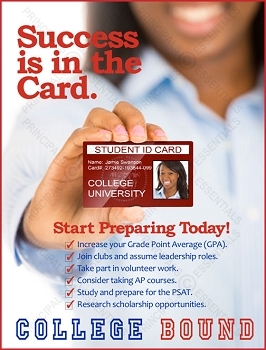 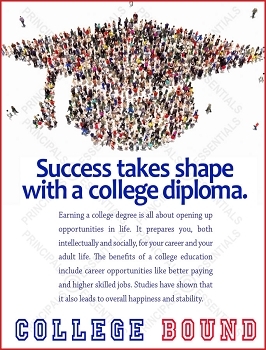 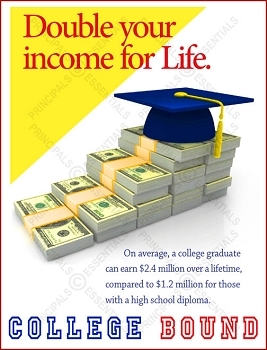 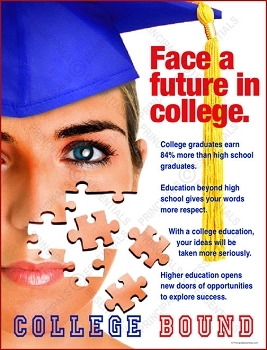 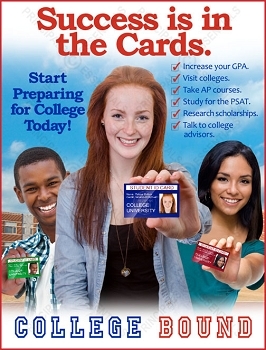 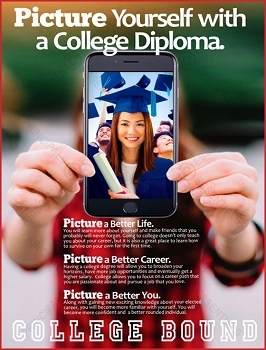 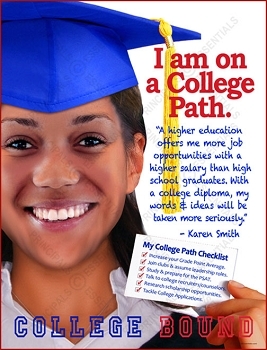 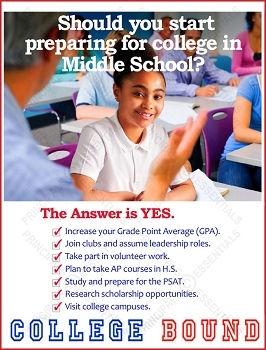 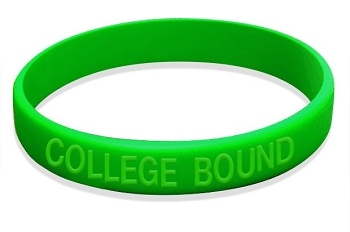 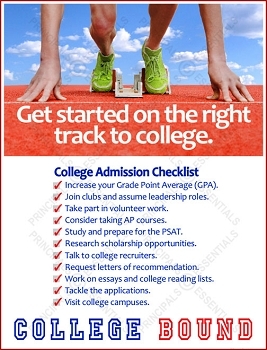 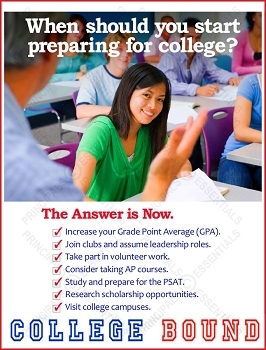 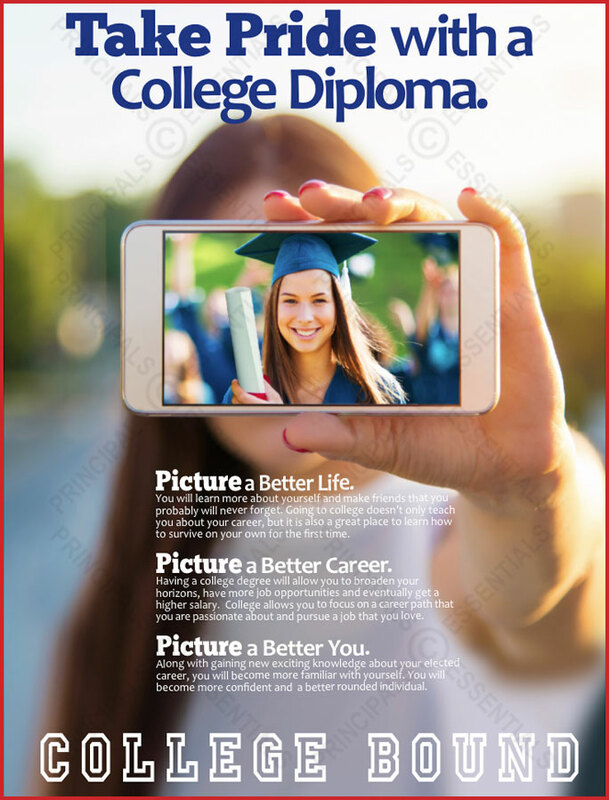 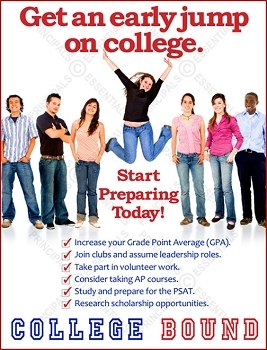 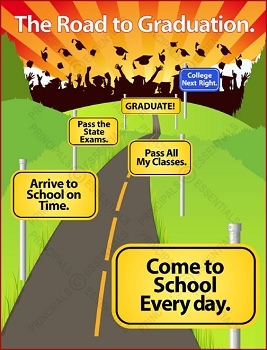 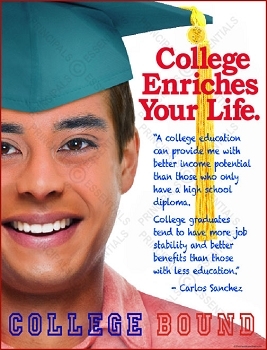 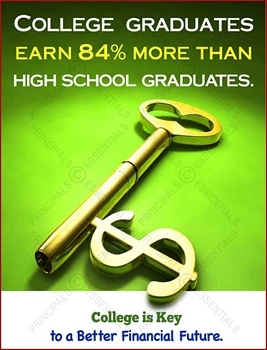 Home > College Ready Posters > Take Pride with a College Diploma. 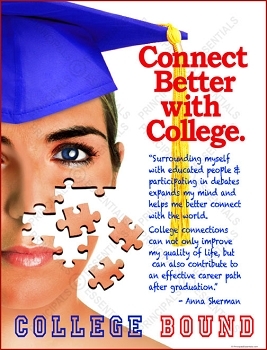 You will learn more about yourself and make friends that you probably will never forget. 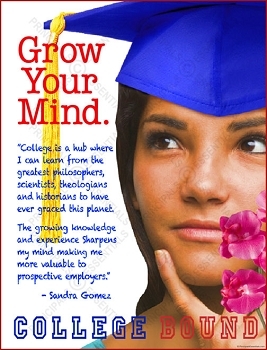 Going to college doesn't only teach you about your career, but it is also a great place to learn how to survive on your own for the first time. 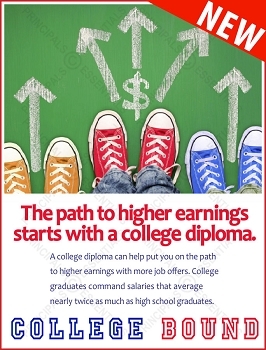 Having a college degree will allow you to broaden your horizons, have more job opportunities and eventually get a higher salary. 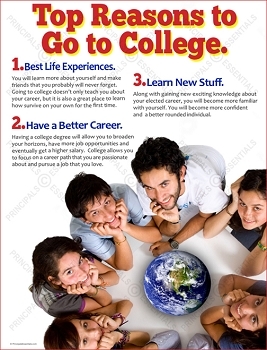 College allows you to focus on a career path that you are passionate about and pursue a job that you love. 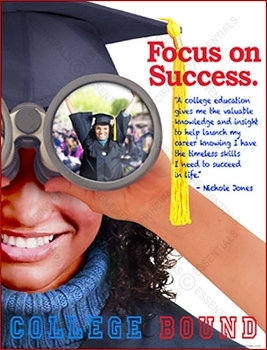 Along with gaining new exciting knowledge about your elected career, you will become more familiar with yourself. 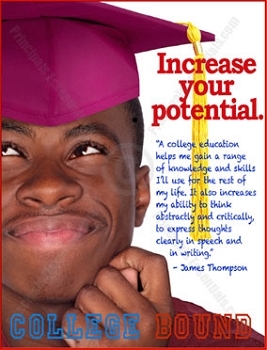 You will become more confident and a better rounded individual.